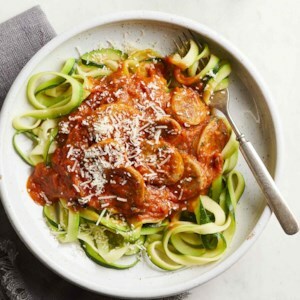 Find healthy, delicious recipes with Thanksgiving leftovers, from the food and nutrition experts at EatingWell. 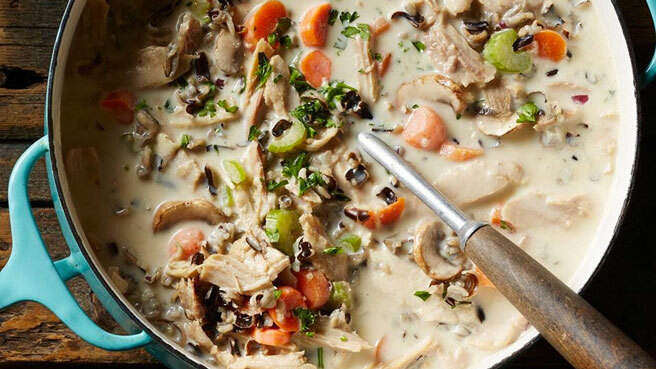 Use up leftover cooked turkey or chicken in this healthy version of classic creamy chicken and rice soup. In addition to turkey, this recipe uses stuffing, cranberry sauce and whatever leftover roasted vegetables you have on hand. 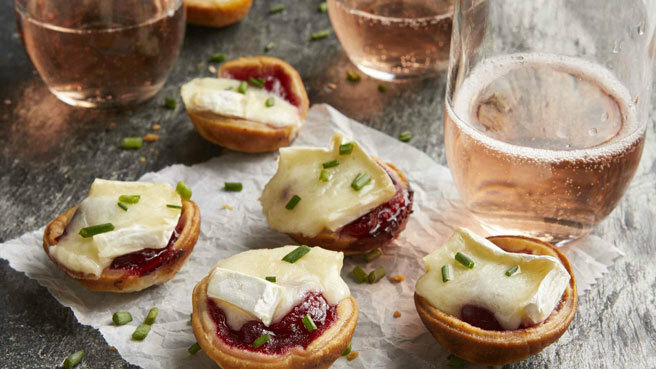 Use leftover cranberry sauce, brie and pie dough for this crowd-pleasing appetizer. 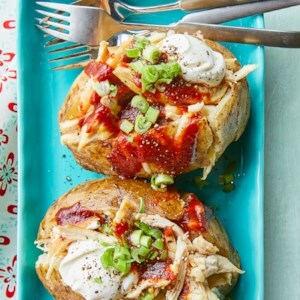 Move over turkey sandwiches, new ways to use up Thanksgiving leftovers are here. 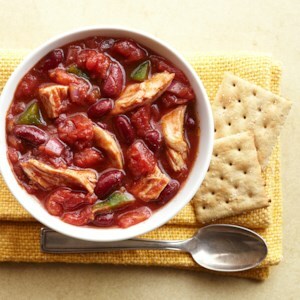 These ideas for delicious soups, casseroles, wraps and salads are genius ways to use up all your leftovers--turkey, roasted vegetables, mashed potatoes, green beans and even the cranberry sauce! 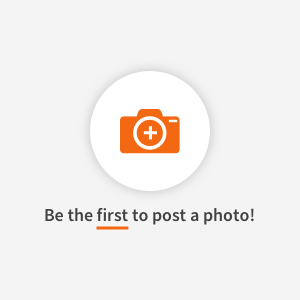 Our recipes are not only more delicious than a sandwich, they're healthier too. 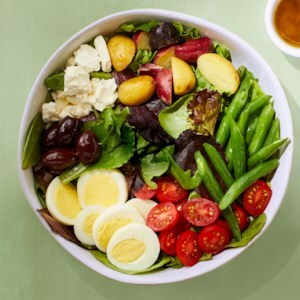 This vegetarian take on a traditional Niçoise salad omits the fish and piles on plenty of vegetables. For this meal-on-a-spud we jump-start the potatoes in the microwave and then finish them in the oven so they get all crispy on the outside. 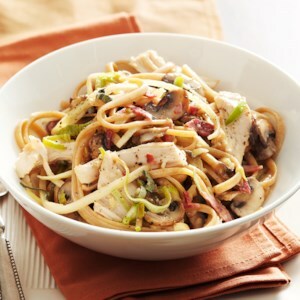 Use leftover or rotisserie chicken to make this healthy dinner in a jiff. 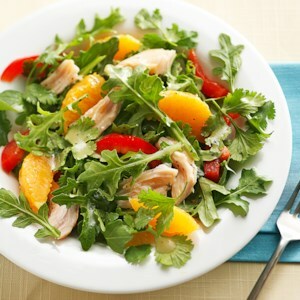 Serve with a salad or some cooked greens. 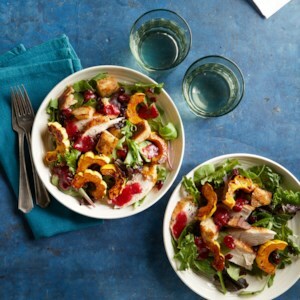 This salad recipe is a great option for leftover turkey. 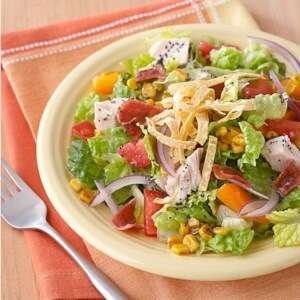 Served over chopped romaine with corn, bell pepper and tortilla strips and tossed in citrus-poppy seed dressing, this Mexican-inspired salad is a perfect choice for a quick lunch. Be creative with your holiday leftovers--there's more to after-Thanksgiving eating than cold turkey sandwiches. 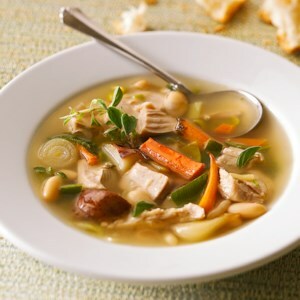 This simple turkey soup is loaded with cannellini beans, which add protein and fiber without adding calories. 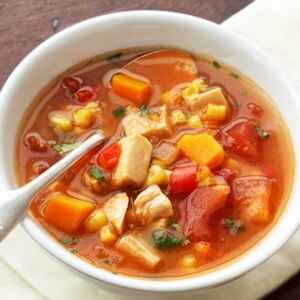 Enjoy this soup any time of the year by making our Herb-Roasted Turkey & Vegetables (see associated recipe), which makes enough for a meal as well as this soup. Red sweet pepper, winter squash and cilantro brighten up this spicy soup, making this Mexican-inspired one-dish meal the perfect family dinner. Accompany with a fresh fruit salad and warm crusty bread. 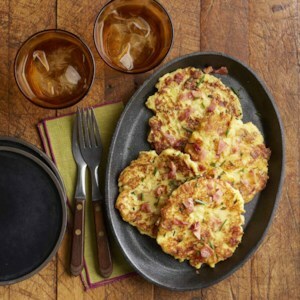 Turn your leftover mashed potatoes into delicious, savory, crispy pancakes, studded with Cheddar cheese, bacon and chives. Serve with a dollop of sour cream and some additional chives to make it extra-special. Holiday leftovers often end up in casseroles and soups, but they are also delicious in a light but hearty salad. 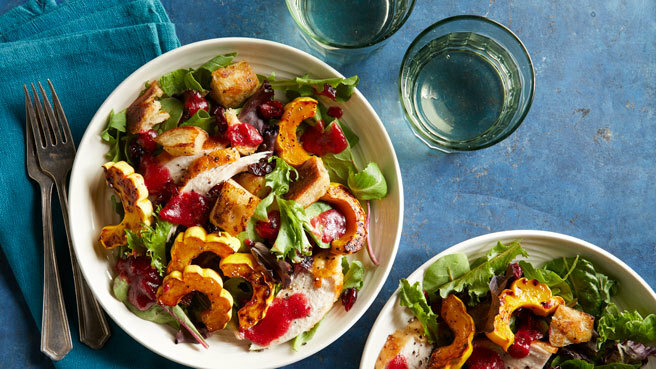 In addition to leftover turkey, this recipe takes advantage of leftover stuffing--which is transformed into crisp croutons, cranberry sauce--which enhances the dressing, and whatever leftover roasted vegetables you have on hand. 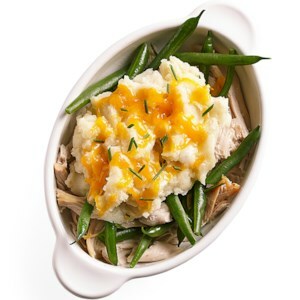 In this simple dish, shredded turkey, green beans and mashed potatoes are layered and topped with reduced-fat Cheddar cheese. 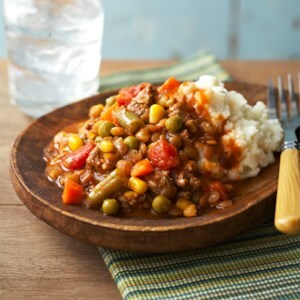 It's a great way to use leftovers from your holiday meal! 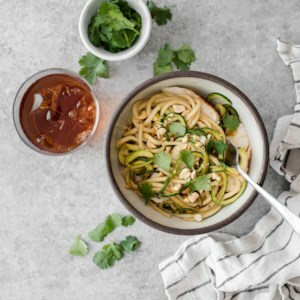 Using zucchini to make noodles instead of pasta, makes this dish diabetic-friendly. Put your turkey leftovers to good use in this simple hash recipe. 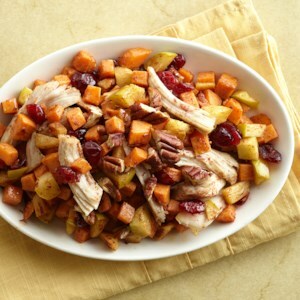 You'll love how the sweet potatoes, apples, cranberries, and cinnamon combine with the turkey to create a complete meal. 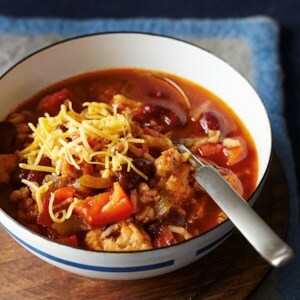 This quick-and-easy chili recipe is not only delicious, but it also packs in 25 grams of protein and 11 grams of fiber per serving. 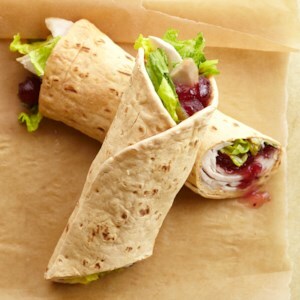 This wrap is quick-and-easy to prepare and is the perfect lunch solution for all of those Thanksgiving leftovers. This recipe provides a creative Thai twist for your turkey leftovers. Nutritious, non-starchy vegetables bulk up your bowl and give you a bigger serving size. 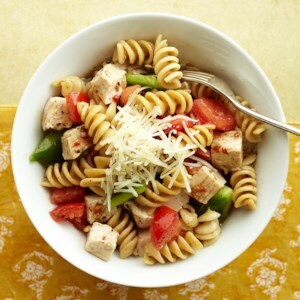 Pasta and turkey pair well together in this quick-and-easy pasta salad recipe that packs in 31 grams of protein per serving. Need to use up leftover turkey from the holidays? 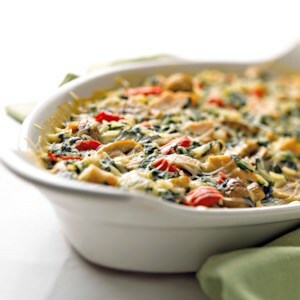 Make this low fat casserole. It's made with brown rice and lots of vegetables.